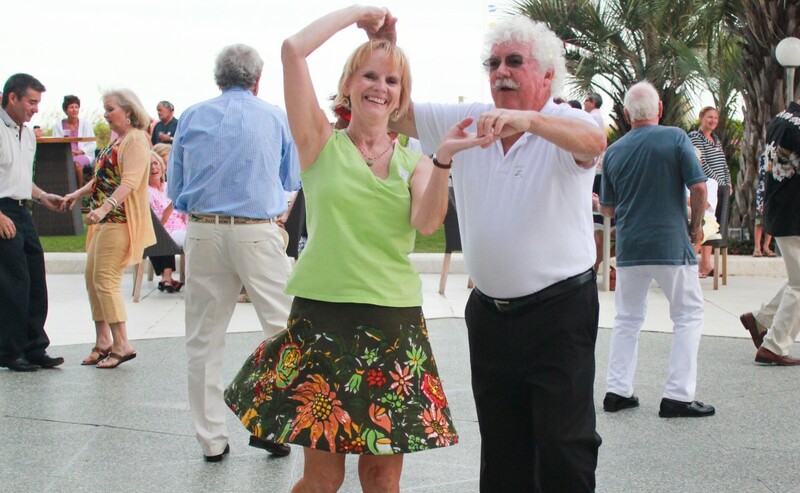 Step back into a time where big bands played and people danced the night away at Lumina Daze! Lumina Daze will be held August 28th at the Blockade Runner Resort and Hotel. The event begins at 5pm and will last until 9. There will be a silent auction, food, drinks, dancing, and a movie on the lawn. YOU MUST have a ticket to attend. Tickets will be sold the day of the event, but it is a lot easier to buy a ticket in advance at the Wrightsville Beach Museum or the Palm Room. Tickets are $20. Tickets bought in advance enter you into a raffle for a free one night stay at the Blockade Runner the night of the event. The raffle will be held on August 24th at the Museum. Email the museum or call us today at 910-256-2569 to purchase your ticket and enter the raffle. Or, click on the form below, print it and mail it to the museum along with your payment.